HR departments have to be data-driven, agile, and deeply skilled in sourcing and attracting new talent. HR recruiters need to have the right capabilities to meet today’s business talent needs. Cloud-based HR solutions are becoming increasingly popular; businesses across the board are starting to take advantage of the opportunities it has made available, and the HR sector is no exception. Cloud technology offers flexibility and requires no additional software installation. Users can access HR and recruitment information via any device at any time. With access to all relevant HR data in one place, accessed from a single interface, it’s easier for HR recruiters to view specific needs and address them. A simple implementation process is the major advantage of an online recruiting system. The installation process of cloud software is less expensive and less time-consuming than previous HR systems. A mobile application can facilitate and speed up the recruitment process and is more visible to the increasing number of candidates who use their smartphones to search for jobs. With mobile accessibility, recruitment can be completed on the go, anywhere, and anytime. From conducting pre-employment tests to preliminary interviews most of the stages in HR recruitment can be done over mobile phones. The application can be used in conjunction with preferred communications and scheduling interface to boost efficiency and streamline recruitment operations. When integrated with Google Calendar and Outlook, the interview scheduling process becomes much more simple and easy to maintain. HR recruiters will never lose track of a candidate’s position in the application and new-hire process again. The software also offers a high degree of functionality and ease of use for the applicants. The application process is an important aspect of your organization’s requirement strategy and it should not be ignored like other marketing processes. It gives an early impression of how the business operates and what type of candidates they hope to attract. The online recruiting software offers a hassle-free application process, specialized according to the nature of the business and customizable for each open position. The software portal also allows an easy transition into the onboarding and new-hire training processes. For businesses that operate on a global level, the management of changing HR rules and communication is usually pretty tedious. With cloud-based technology and its user-friendly interface, HR professionals can easily list all key HR guidelines, policies, and labor laws. 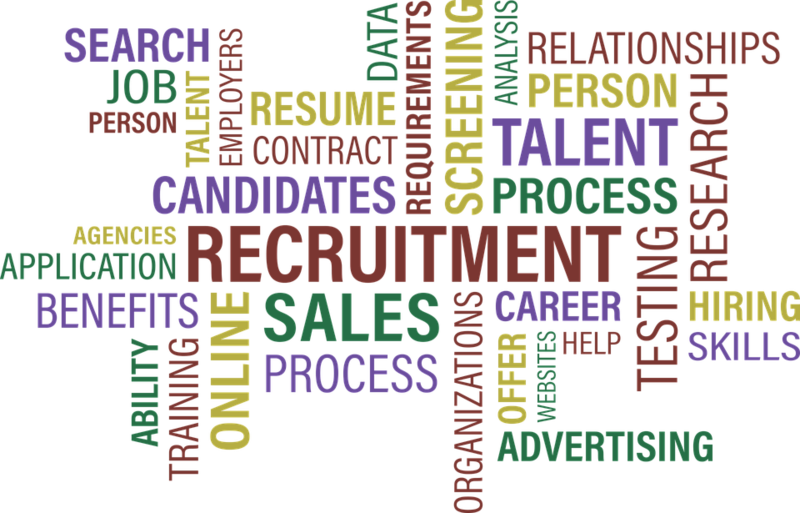 The web-based recruitment software is scalable and is suitable for businesses of all sizes. Want to learn more about SutiHR Recruiting software? Request a free demo today.